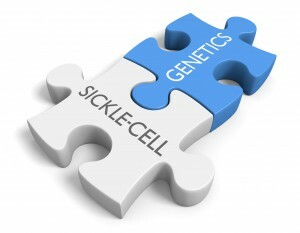 June 19 has been designated as World Sickle Cell Day to help bring attention to this genetic disease that affects an estimated 100,000 Americans. This entry was posted in observance and tagged sickle cell, world sickle cell day by Michael Hinck. Bookmark the permalink.